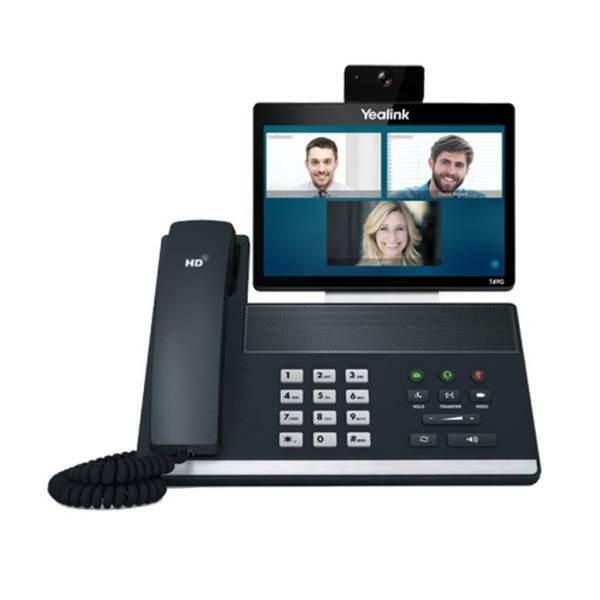 Cablify is a leading supplier of VoIP devices including Avaya, Yealink, Digium, Grandstream, Cisco and more. We provide professional phone Cabling support and maintenance services for all major brands. We offer the most competitive prices in the Toronto area. If you’re looking for voice over IP phone system installation in the GTA, contact our sales and support team and we will be happy to give you several amazing options which are conventional phone cannot offer or is too expensive. We offer amazing phone plans for small to midsize businesses which can reduce your conventional phone bills by over 60%. Because we deal in volume, we get preferred pricing on all types of voice over IP phones and can pass on the same to our end customers. Our coverage area includes all major cities in the GTA including Toronto, Mississauga, Hamilton, Brampton, Ajax, Pickering, Milton, Barrie and more. We are a leading professional team is Unified Communication Solutions. A voice over IP phone is an amazing technology if you are brand-new start a business simply needing a new phone with all the advanced capabilities. With our phones solutions, you can move your phones to the cloud and have a maintenance-free, cloud-based hosted voice over IP PBX phone system that can be set up simply, quickly and most important much less than what you pay for the conventional phone systems. At Cablify, we offer reliable and inexpensive cloud-based VOIP Phone services specifically designed for your growing business. We can handle one line phone to as big as 500 line phone system. Get in touch with our sales team and be surprised with our amazing and inexpensive voice over IP solutions.